The Primary program is truly a gift to your child. Designed for children between the ages of 2.9 to 6 years, it is an opportunity to nurture individual development within the context of a group setting. While most of the day is spent in self-directed work, there is ample outdoor time to run, dig, explore and play with friends. The result? Self-confidence, joy and a life-long love-for-learning! The first year, your child learns to refine basic social, sensory and physical skills. Your child will explore and make work choices that are of interest. The second year lends itself to cultivating the beginnings of leadership and role modeling for the younger students. The exciting third year (Kindergarten) culminates as a leadership year. 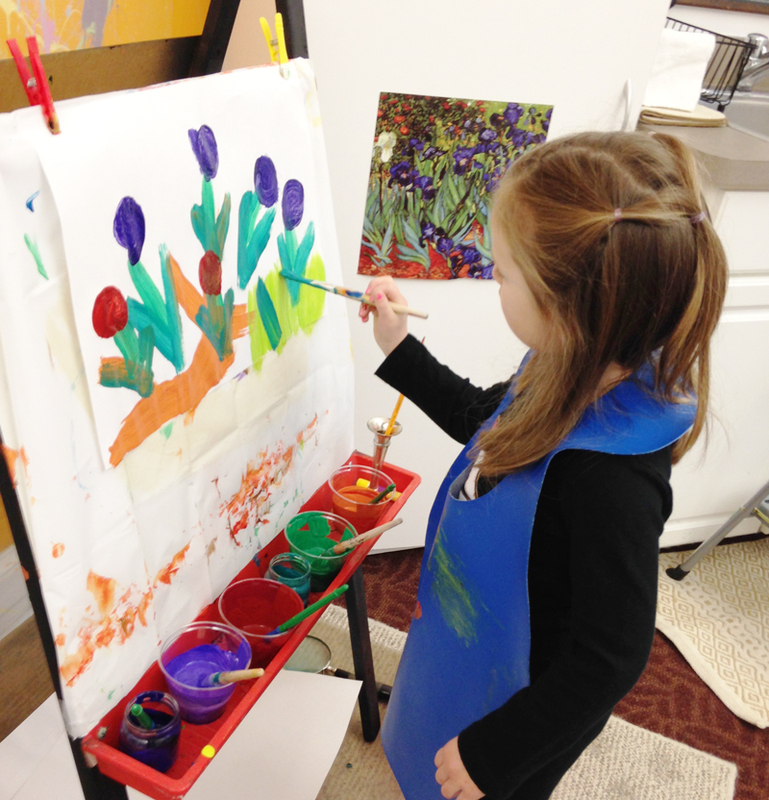 Your child will continue to practice and expand upon, the many skills gained through the 3-year cycle.